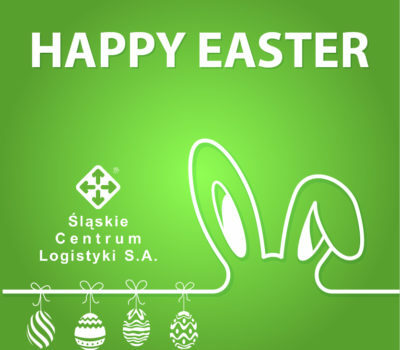 On 24th and 25th May approximately 700 students of High Schools and Universities visited the Silesian Logistics Centre JSC in Gliwice at Portowa 28. 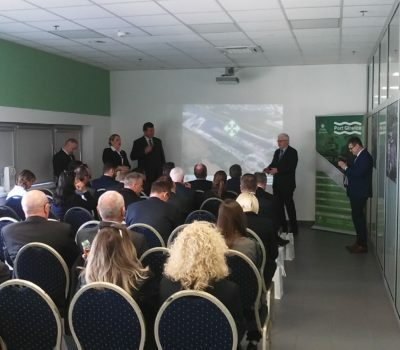 The purpose of their visits was to familiarize students with the functioning of the company and the operation of Gliwice Port – the largest and universal inland port in Poland. 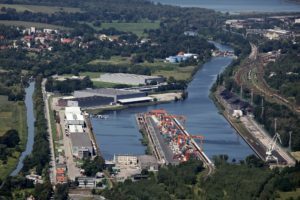 The employees of Silesian Logistics Centre JSC showed visitors the latest ADR storage solutions, a multimodal warehouse for general cargo, a steel warehouse and container terminal. Visitors had the opportunity to observe the loading operations of FAS wagons to barges. 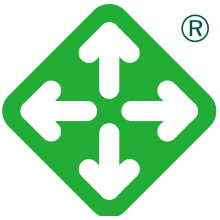 The gained knowledge will certainly help students in their professional work.